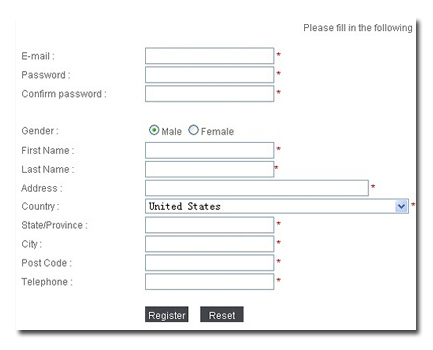 Step 1: Create an account on our site. 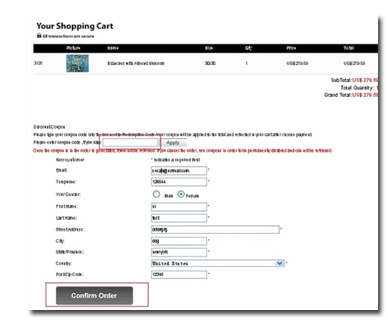 Step 2: Choose your Items, Size, Quantity and click Add to Cart button. Step 4: Enter coupon code, if you have a Discount Coupon and then click the below button Confirm Order. 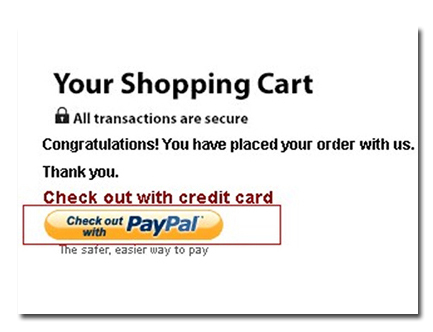 Step 5: Checkout with Paypal or Credit Card via Paypal (You don't need have a Paypal account also you can pay with any major credit card including Visa, Master Card, American Express and so on by PayPal). Step 1 : Please click our catalog Photo to Art and upload your photos or images with any special instructions (including sizes, medium, frame selection and special instructions) or tell us a link that if it is an existing painting that isn't in our gallery. 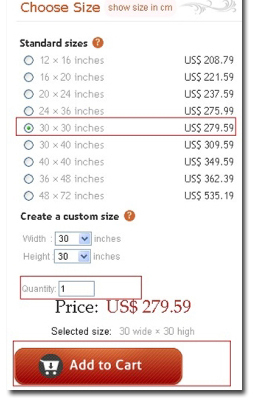 Step 2: We will send you an email to confirm the order as soon as possible and quote you the price. Step 3: Choose a payment method to pay your items. ( We accept Paypal and Credit Card via Paypal). Step 4: Our artist starts the painting once the payment confirmed. It takes about one week to finish it. If the number of the painting is more, or the painting is complicated, it would take a bit more time to finish.